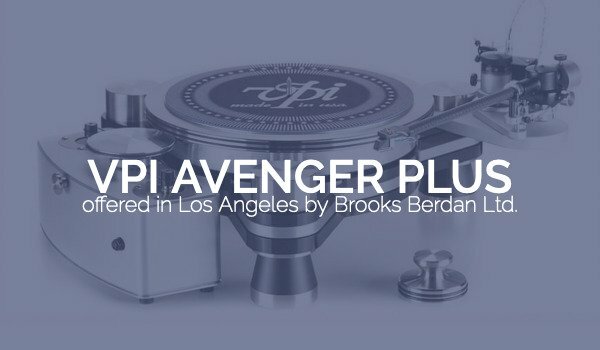 VPI Avenger Plus – Brooks Berdan Ltd.
With the creation and introduction of the Avenger and Avenger reference we found there was a large gap between the products in price range. 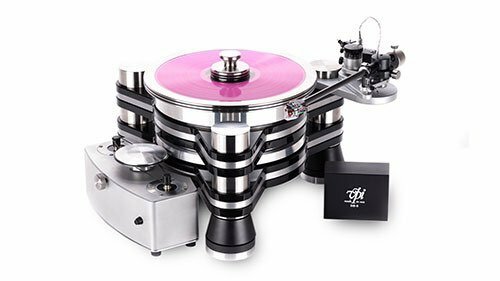 To accommodate those looking for a step up from the Avenger but not ready to take go all in for the Avenger Reference, the Avenger Plus is exactly what it describes. 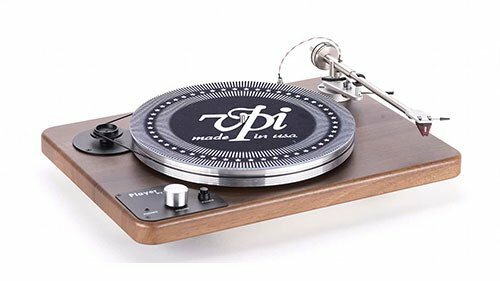 An Avenger “plus” some solid upgrades that make it a step up from the standard Avenger. 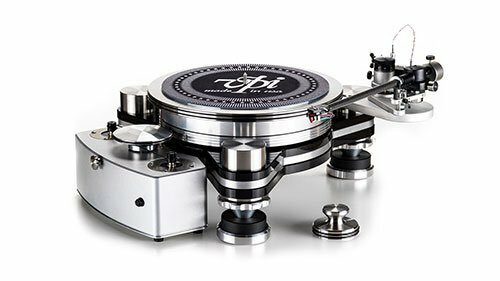 Using the technically from our behemoth Titan turntable, we have added the Harry Weisfeld Signature Rim Drive motor assembly. 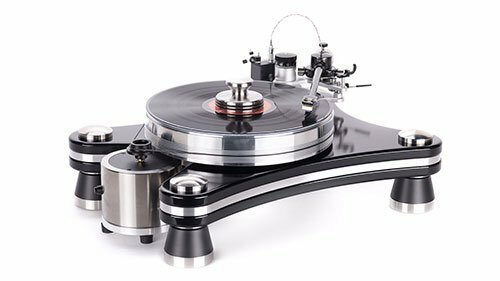 With improved engineering to make it easier to use than ever with an adjustable knob to move the rim drive mechanism which is driven by the included Analog Drive System. 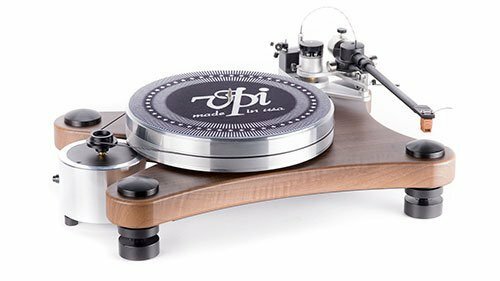 Additionally the tonearm is getting a step up with the JMW 12-3DR with Nordost Reference wire as well as a periphery ring clamp. 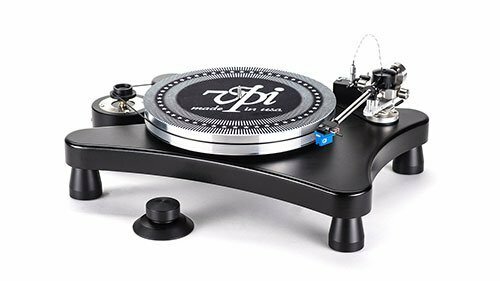 The VPI Avenger chassis is three layers of bonded acrylic/aluminum/acrylic, with damping material between layers, locked in by 3 isolation steel corner posts, 3 bolts, and the massive bearing assembly. 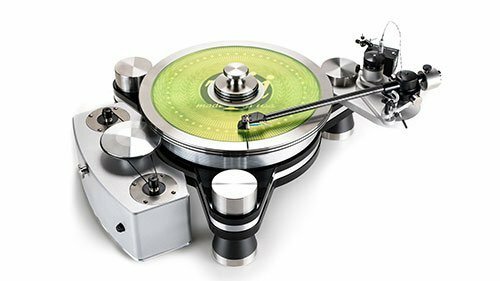 The corner posts which hold the tonearms (up to three will fit) have adjustable machined knobs giving the user the ability to easily raise and lower the height to level the table. Fully adjustable armboards are made from 5/5” 6061 aluminum for rigidity and grounding. 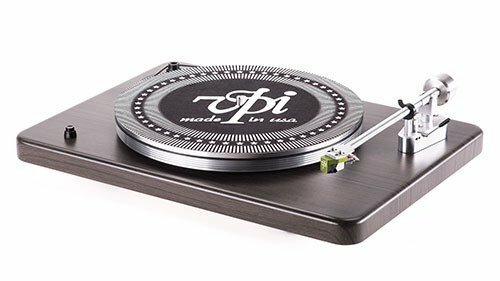 The table can mount up to three arms, any manufacture's brand, and any length!